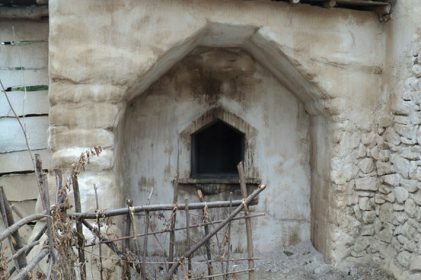 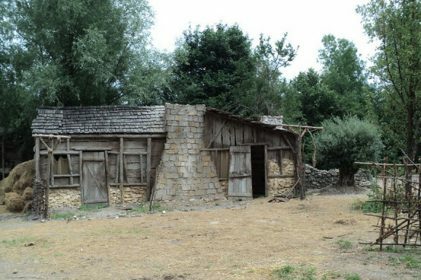 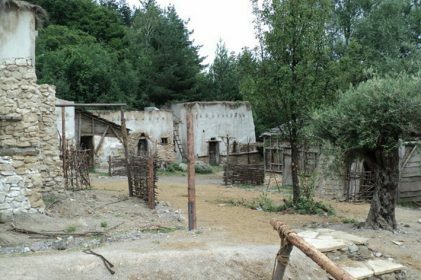 Situated in the back lot forest of Nu Boyana studios is a small, historically accurate village from the European Middle Ages. 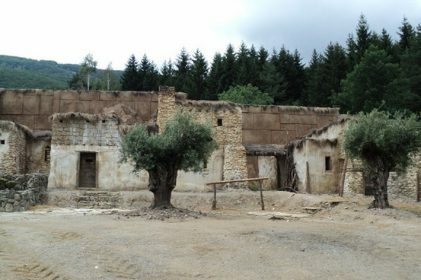 This beautifully composed set consists of several dwelling exteriors and can be easily converted into a biblical, Roman or Greek set. 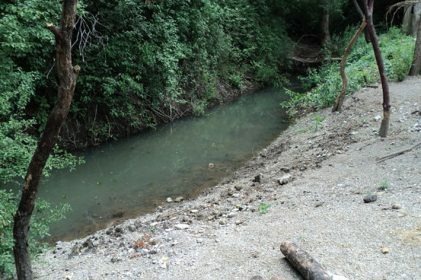 A small river running alongside extends your possibilities of settlement and offers a rich variety of shooting points. 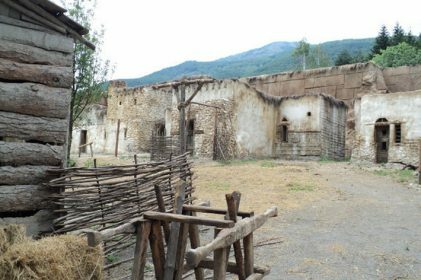 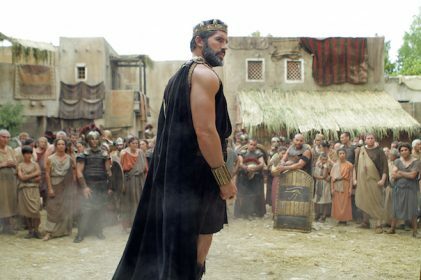 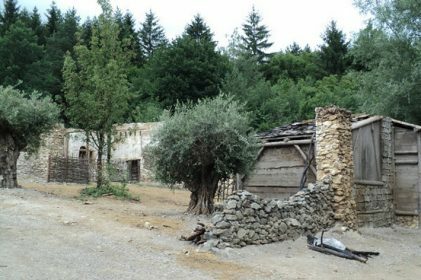 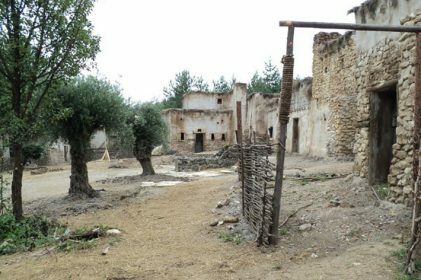 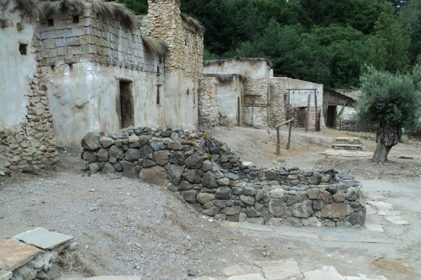 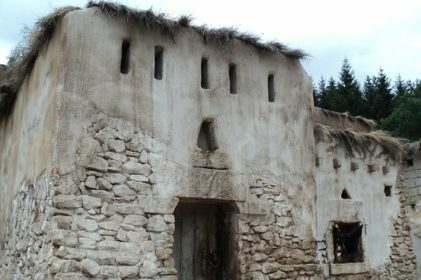 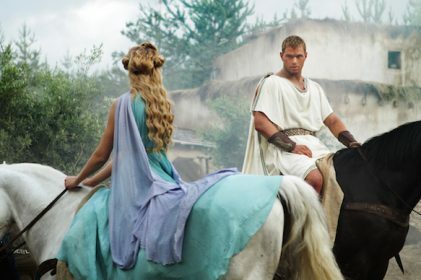 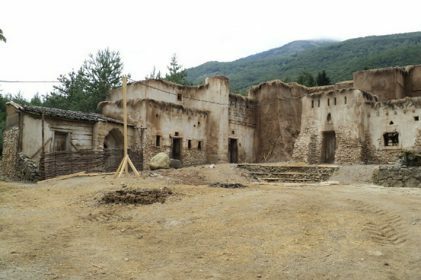 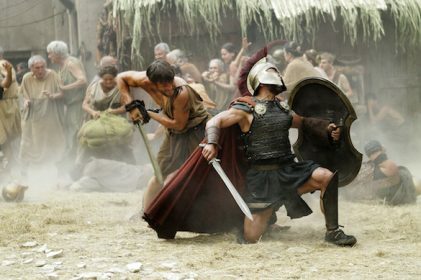 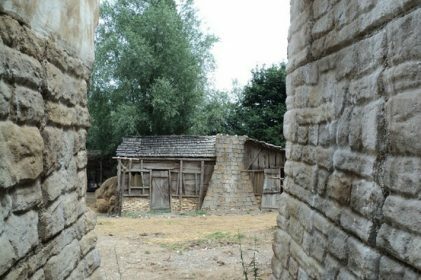 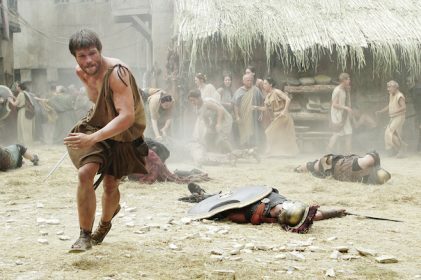 At your disposal you also have the village, part of our ancient set, used for many documentary series and feature films such as “Conan”, “Hercules – The Legend Begins”, “Barbarians Rising” and etc.